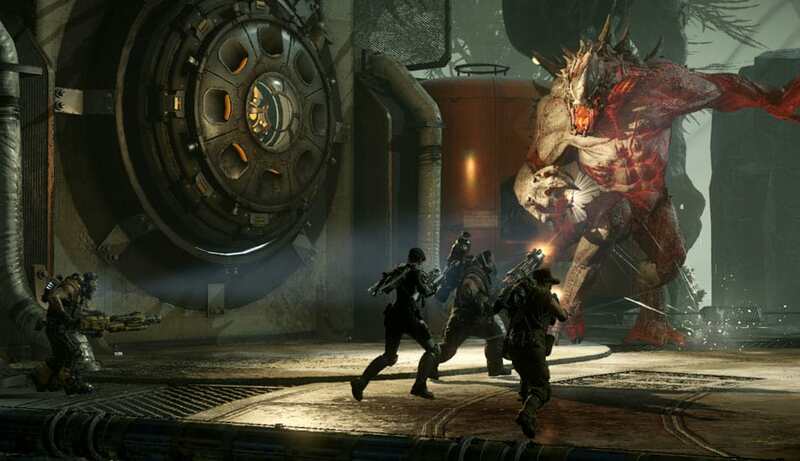 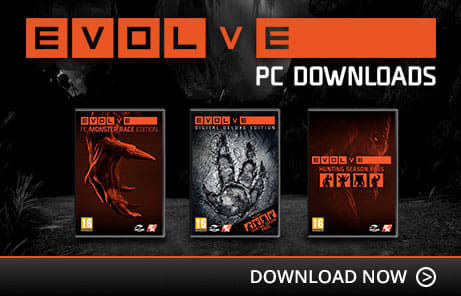 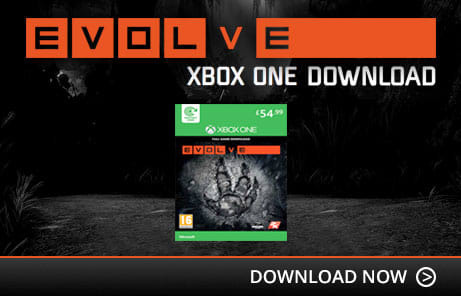 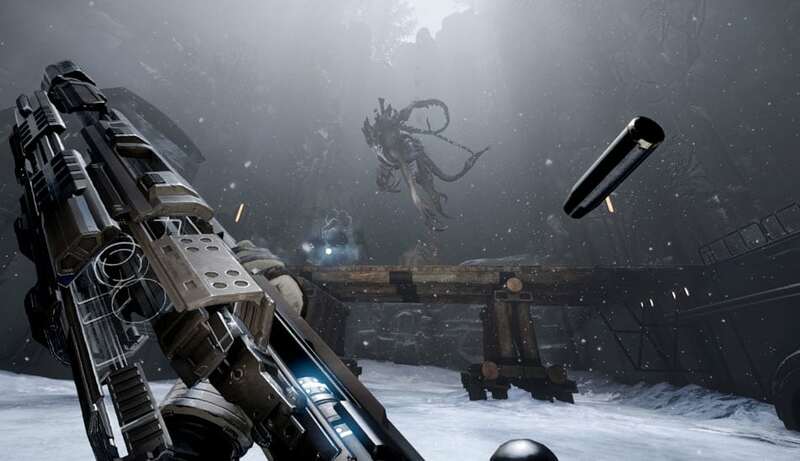 From the creators of the seminal co-op shooter Left 4 Dead comes Evolve, the next-generation of multiplayer shooters offering exhilarating and adrenaline-pumping 4 vs 1 matches. 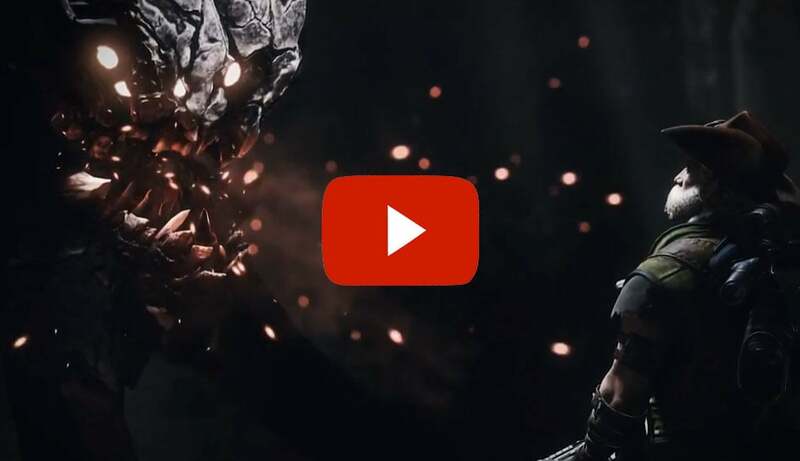 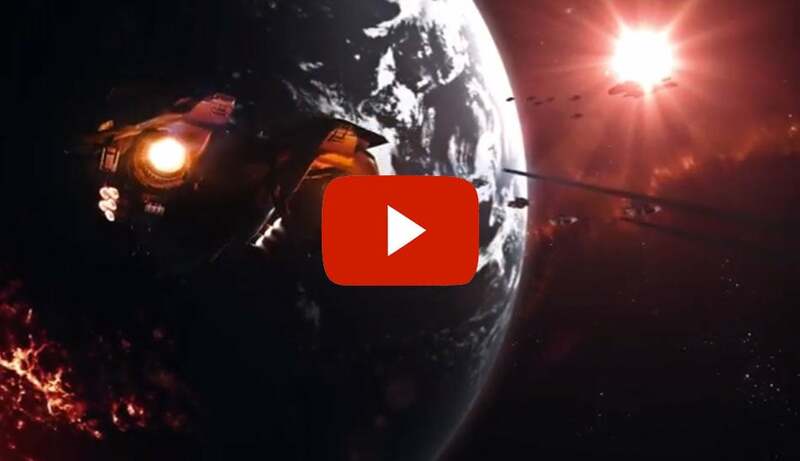 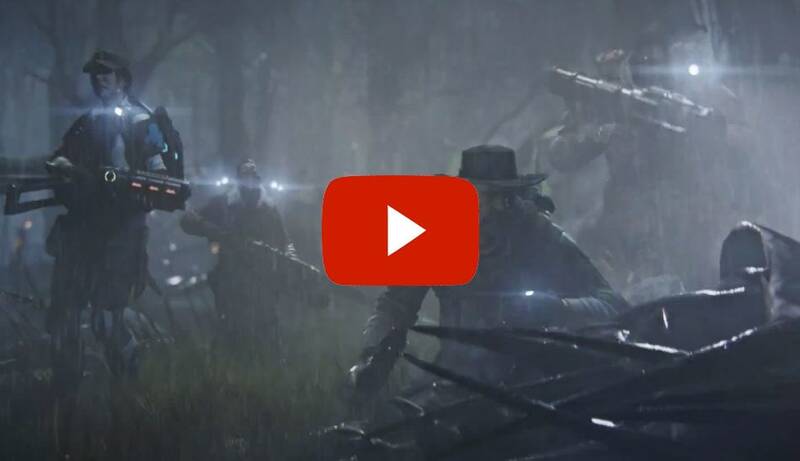 In this unique multiplayer experience, four hunters will team up to take down a single, player-controlled monster, each with access to powerful weapons and abilities to deliver balanced, competitive gameplay. 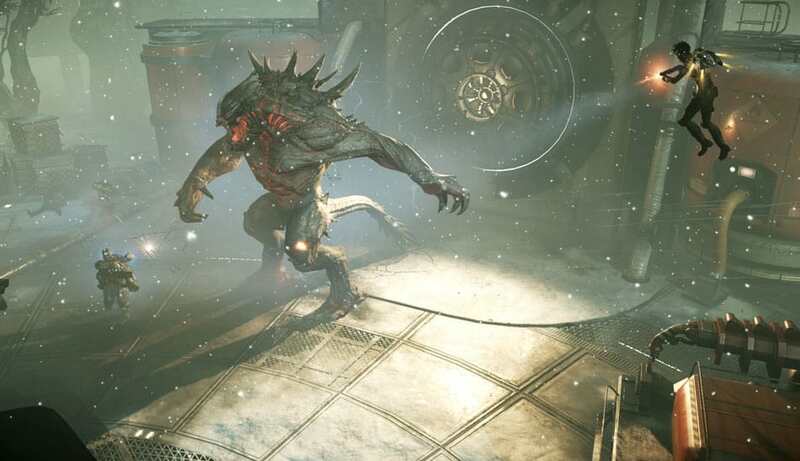 Plus, the savage planet of Shear has weapons of its own - watch out for the natural hazards or find ways to use them against your prey. 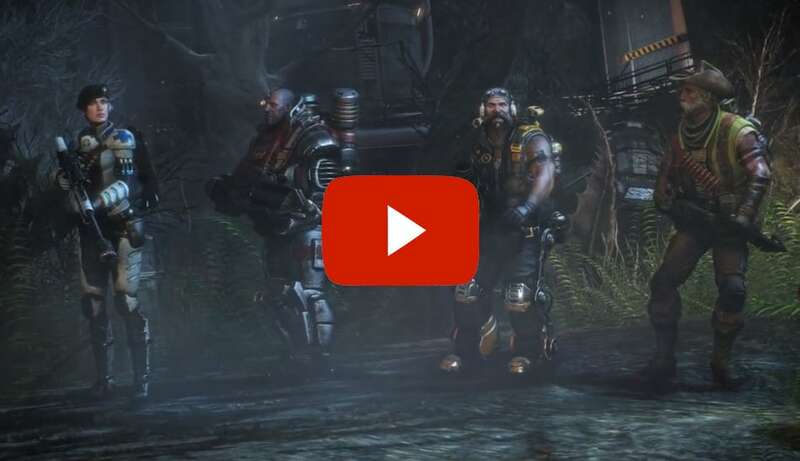 Play as the hunter and choose from four classes that suit your play style - Trapper, Support, Assault, or Medic. 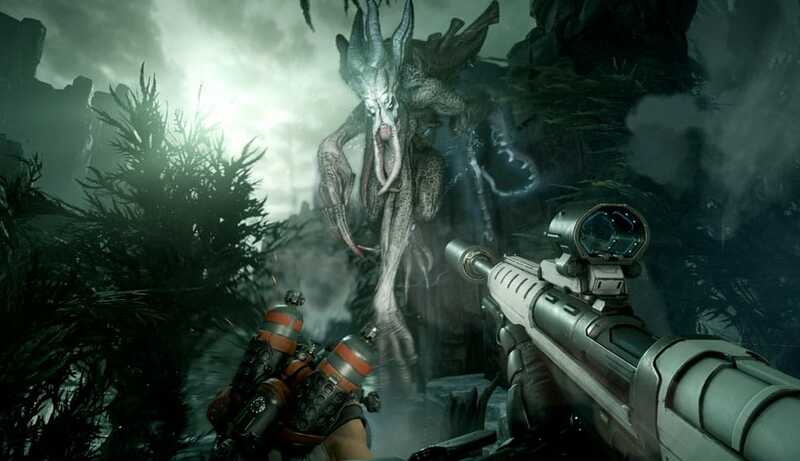 Every role is vital to the hunt, and teamwork is the key to survival when you encounter the monster. 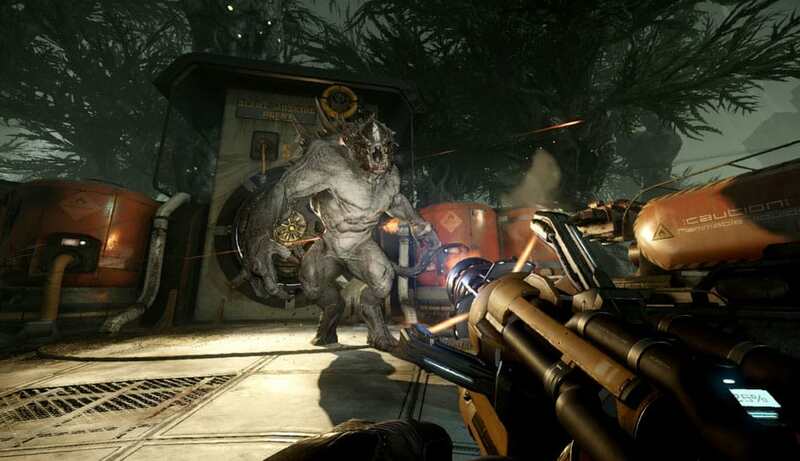 Play as your choice of monster and use savagery and an animalistic sense to wreak havoc and kill the humans. 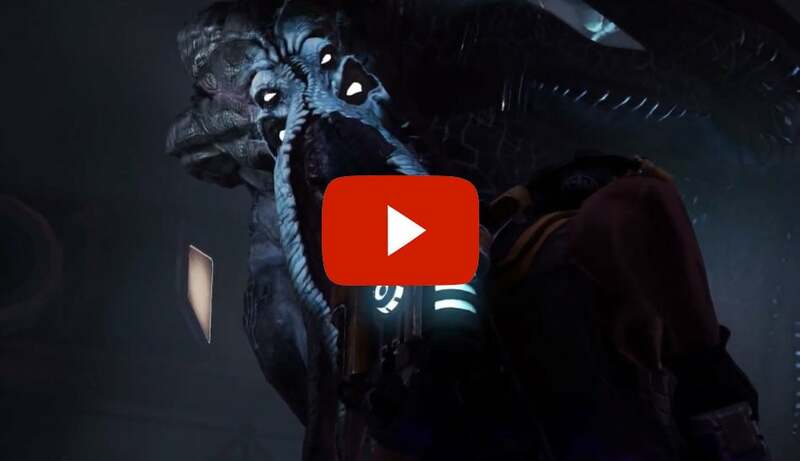 Success on the hunt will let you level up and upgrade your monster or hunter with new skins and perks, earning your infamy on the leaderboards and letting you share your predatory prowess with the world. 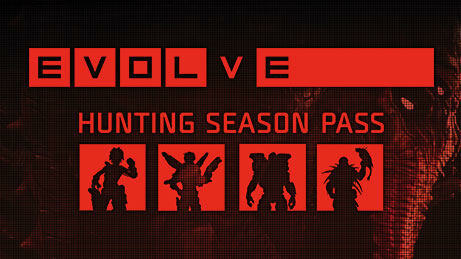 Will you be the hunter - or the hunted? 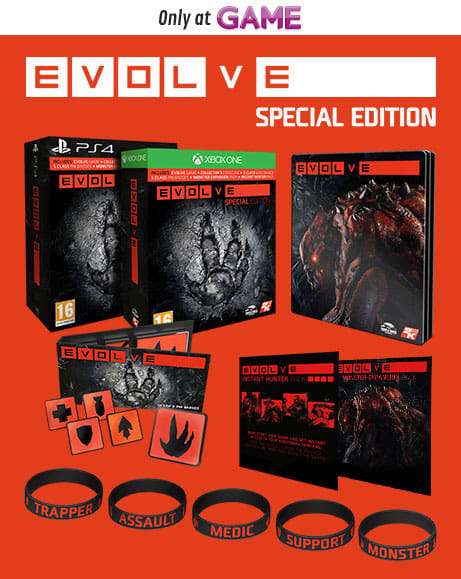 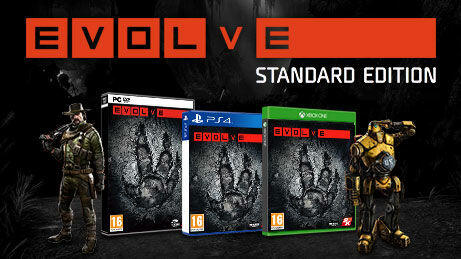 Order Evolve today! 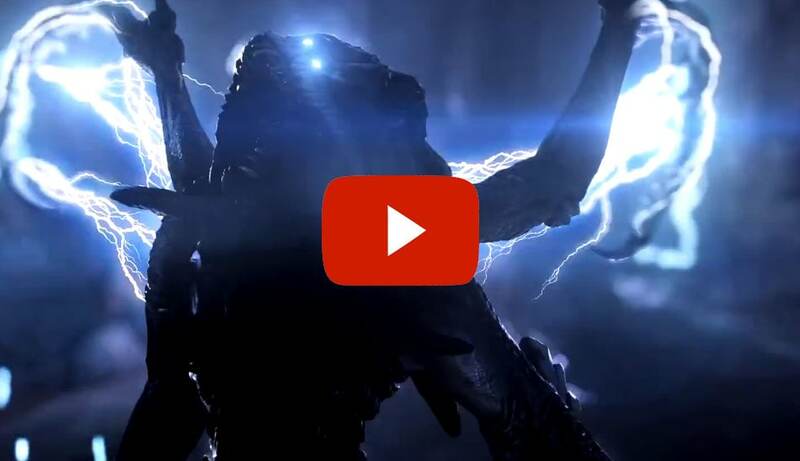 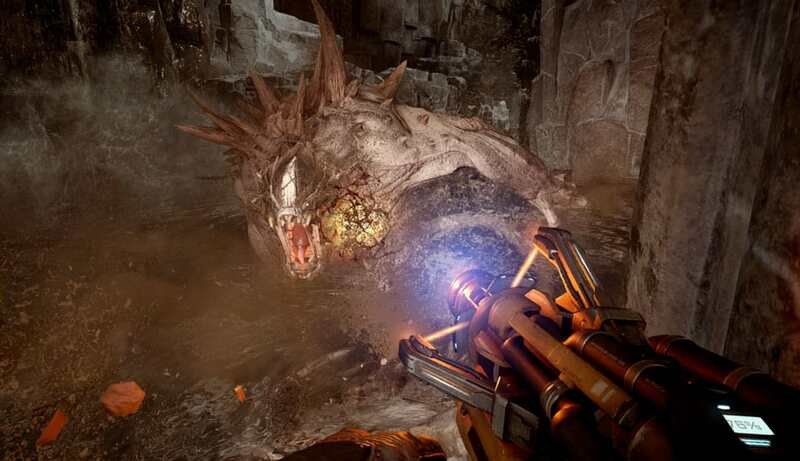 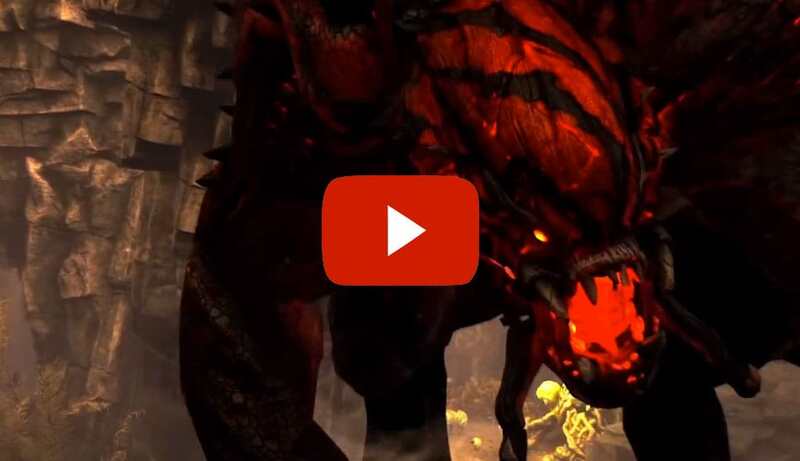 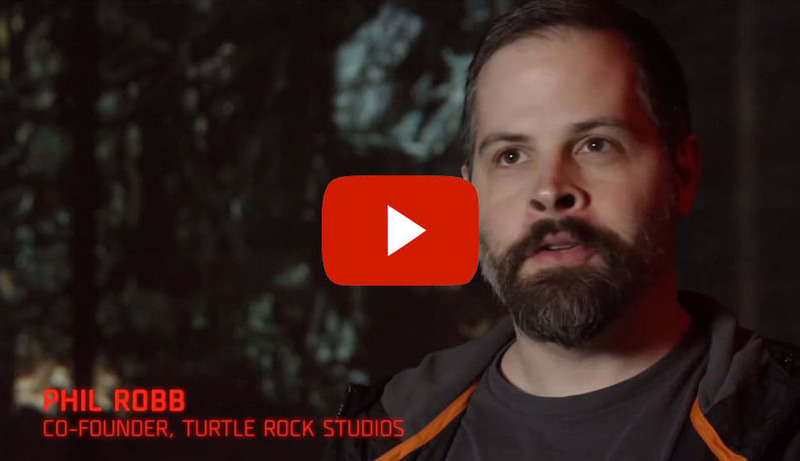 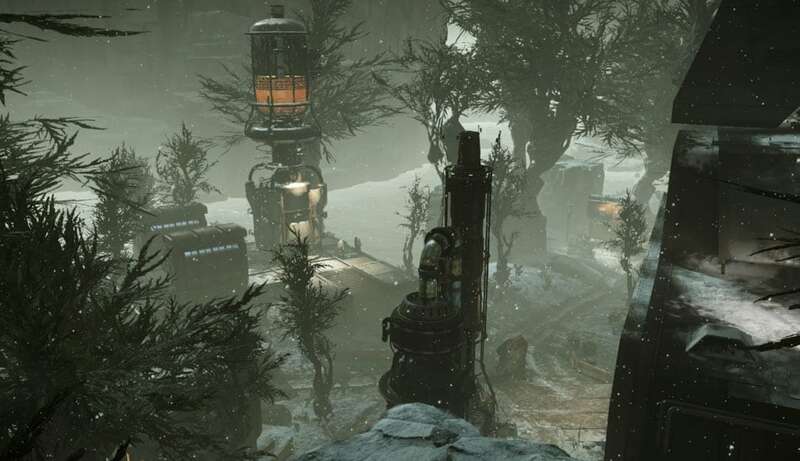 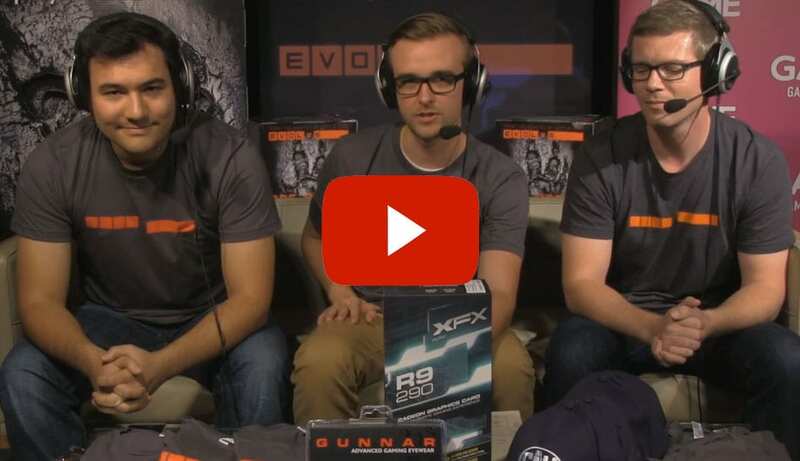 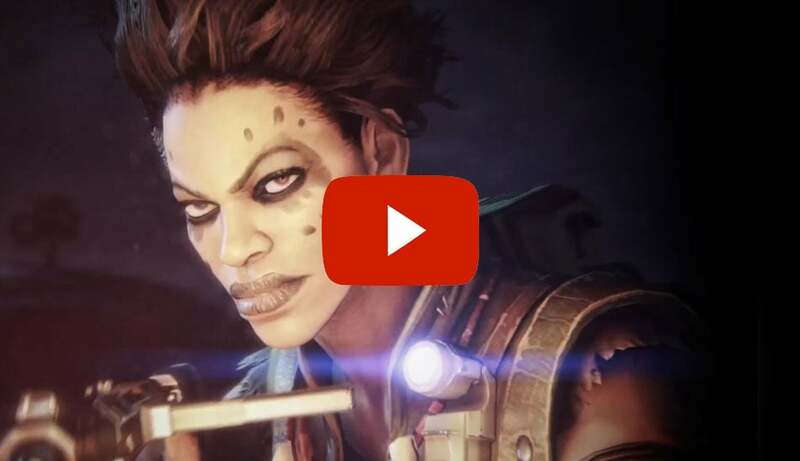 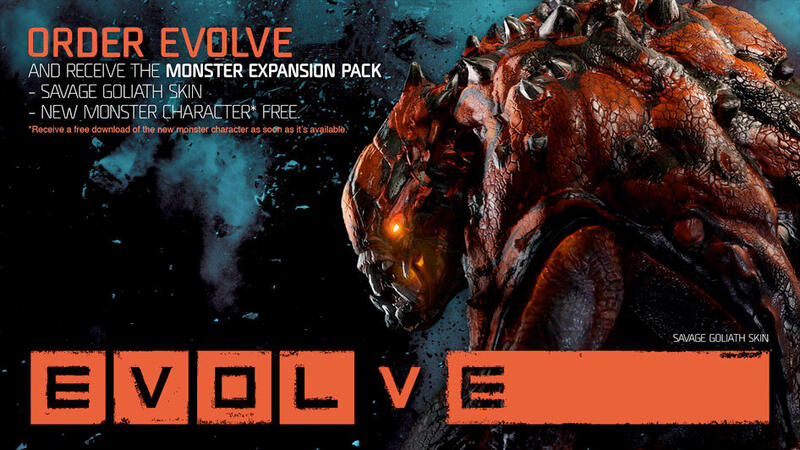 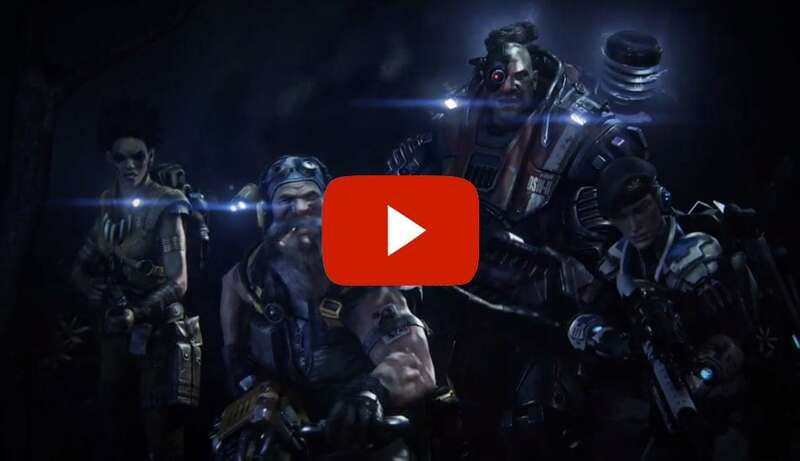 It�s 4v1 as Hunters go against massive monsters in Turtle Rocks latest multiplayer game, Evolve! 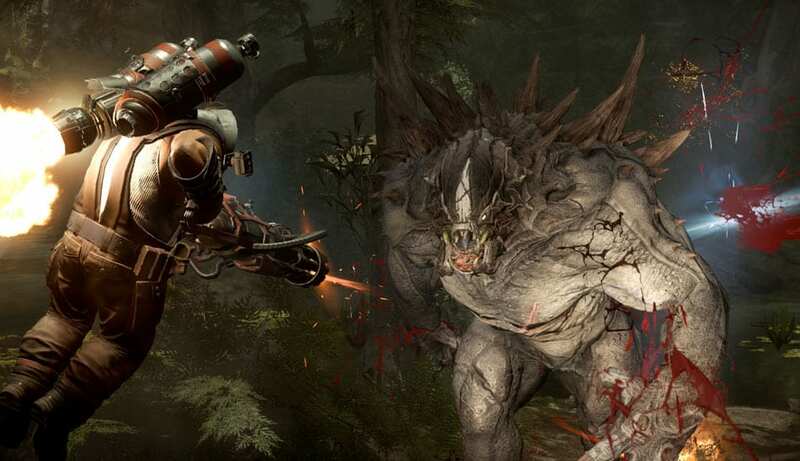 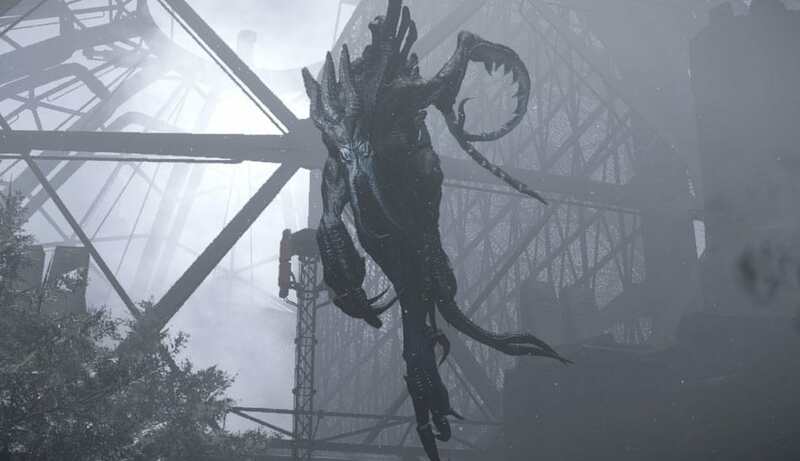 From 15th-19th January, Xbox One gamers can gear up with the Evolve Beta featuring Hunt and Evacuation game modes and access to the Goliath and the Kraken.